Are you aching to say goodbye to winter skies and itching to indulge in those Springtime days of cheeky sunshine and blossoms? 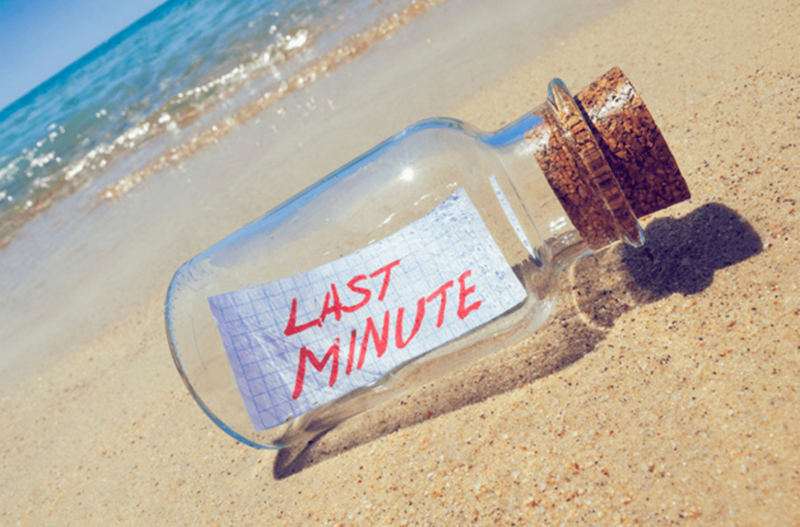 Well, why not take advantage of our last minute standby rates! All you need to do is browse the calendars of The Long Weekend Retreat and Queen Bee Cottage, Milton for availability within the next 7-days and we will give you a 15% discount on the standard rates. Go on, get excited about Spring, blow the city cobwebs and make a last minute run for a South Coast getaway!